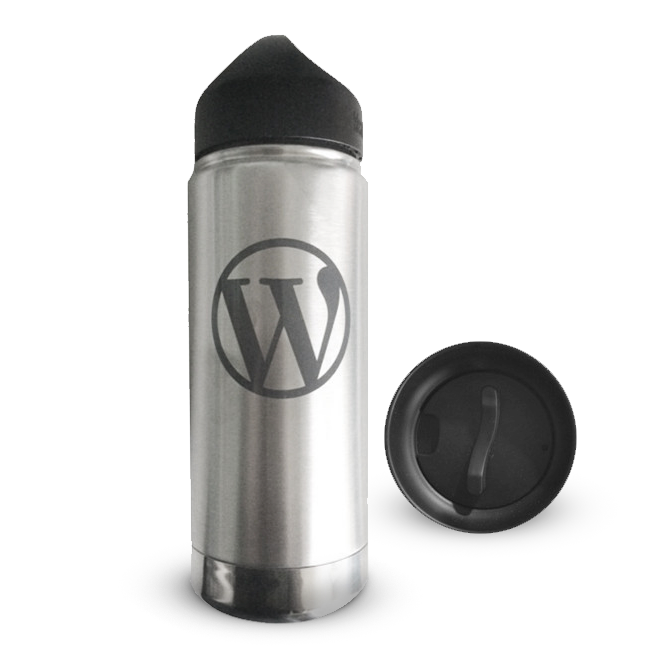 Do you like WordPress? Do you like hot drinks? Do you like cold drinks? Do you drink things on the go? If the answer to any of those questions is yes then this 16oz Vacuum Insulated Klean Kanteen for hot and cold liquids is made for you! 18/8 stainless. Comes with two lids, sipping & 100% sealed. This kanteen comes with two caps. The drinkable cap is not designed to be leakproof. Use the closed cap with the top loop for a leakproof cap.